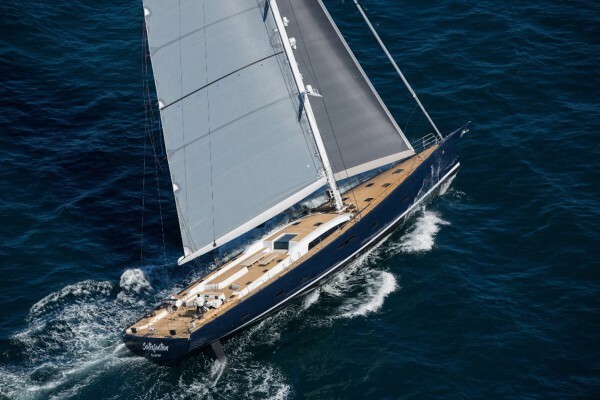 The first unit in the new SW105 performance cruiser miniseries, S/Y Satisfaction, was commissioned by a performance-oriented owner who was looking for the latest in yachting technology. 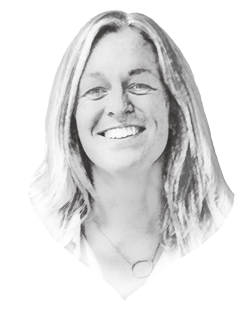 The owner’s original ideas have translated into significant innovations for the build team. 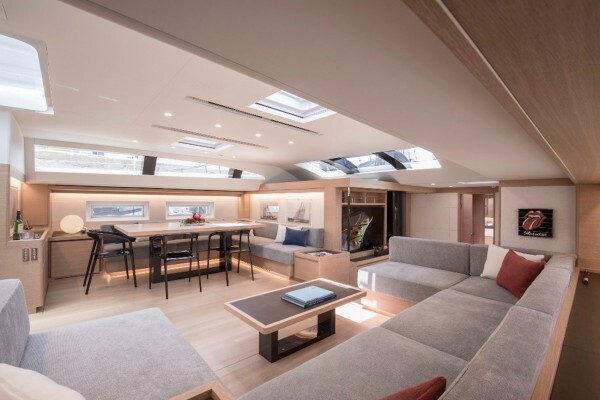 The owner chose to mount an advanced telescopic keel in order to enhance upwind performance without compromising the interior layout and saloon space. The fixed bowsprit has an integrated anchor arm and fittings for a gennaker tack line and a furling Code Zero. These enhance performance and allow flexibility for practical anchoring and sailing manoeuvres. Jib sheets run below Satisfaction’s clean deck and bull’s eye fairleads lead to cleats concealed in flush-to-the-deck lockers. The deck is in synthetic teak deck for weight reduction, easy maintenance and reduced thermal transfer in hot climates. The first SW105 has a modern design that is immediately evident from the single level deck: a continuous line from stern to coach roof makes the yacht look longer and sleeker. 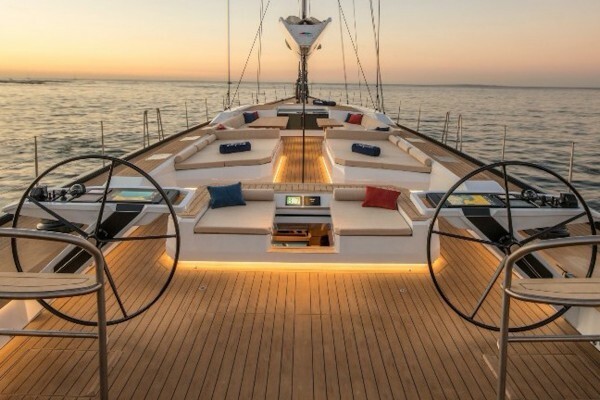 “We succeeded in designing a single level deck while keeping the freeboard low; this was without compromising the height of the interiors for the comfort of guests and crew and still leaving room for structures and running systems as we had planned from the start,” says Massimo Gino from Nauta Design, responsible for the yacht’s deck and interior design. The interior features an owner’s cabin forward layout with three en-suite guest cabins amidships and crew quarters and galley aft, a layout that capitalises on privacy for crew and guests. The crew area aft offers a living and working environment for five to six with three crew cabins. With two more units of this miniseries scheduled for delivery in June and December 2018, Southern Wind is set to have a comparatively strong year. 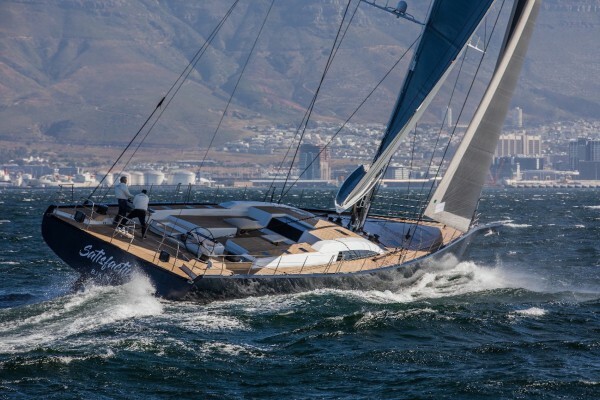 Following the delivery of 31.4m S/Y Sorceress in 2017, the South African yard has only delivered one yacht per year since 2013. 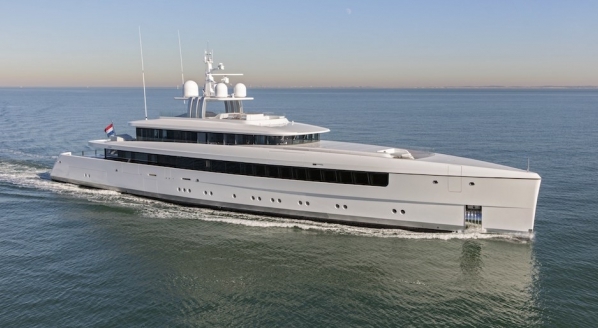 With three yachts set to be delivered in 2018, this is a small but meaningful increase. According to The Annual Report - New Build, there has also been a small increase in the size of the yachts the shipyard has delivered. Pre-2013, the average delivered LOA was 31m, however, the six yachts delivered between 2013 and 2017 have an average LOA of 32.1m. Have you subscribed to the Superyacht intelligence Business Package 2018, which includes 2018's New Build, Brokerage, Training & Recruitment and Marinas & Migration Annual Reports? Click here to get your copies.